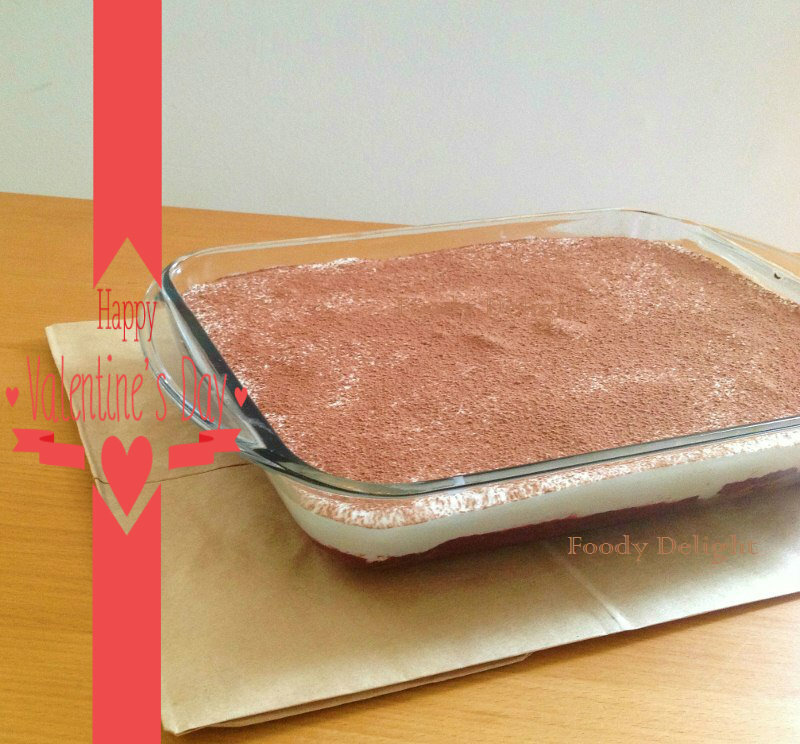 Tiramisu is very popular Italian dessert and I have already posted the traditional version of this dessert. 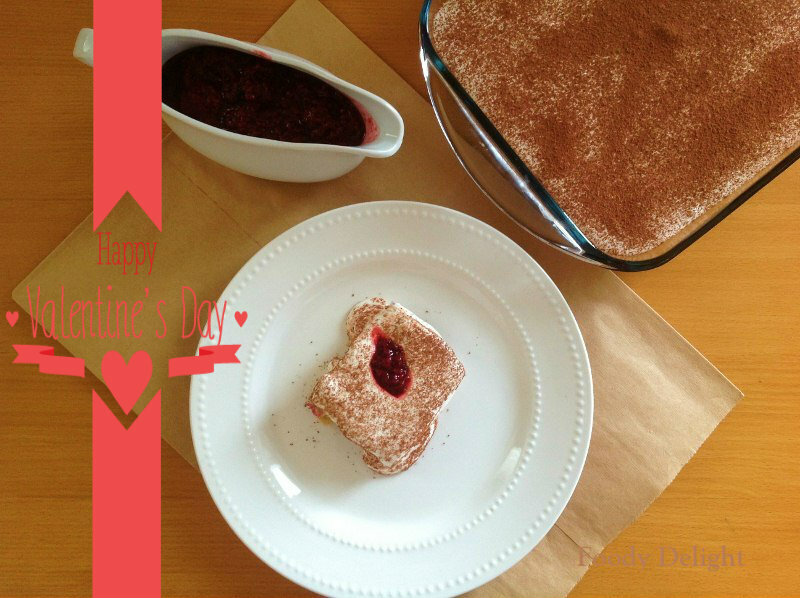 Today I thought to share this easy version of dessert on special day that is" VALENTINE DAY" Hope you all had a great fun with your valentine's.. Coming to the recipe, here we will be using mix berry sauce for dipping the cake slices. 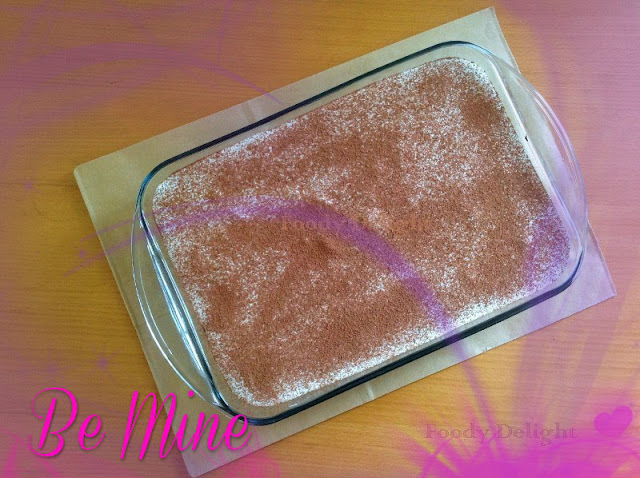 I can say this tiramisu has tangy and sweetish flavour in it. Like you all know the ladyfingers are used in tiramisu and alternate way is using the basic sponge cake instead of these biscuits. So I have used sponge cake to layer this dessert.... So lets start the recipe and I damn sure you all will enjoy this dessert..
For the sauce, combine all the berries, sugar and lemon juice into one pot and place it on medium flame. Cook till sugar completely dissolves and sauce becomes bit thick. Into another bowl, combine cream cheese, sugar and vanilla essence. Beat till you get creamy mixture and then mix in whipped cream and fold it into creamy mixture till it is fully incorporated. To assemble the tiramisu, lay one layer of sponge cake on the bottom of the pan. Then spread out the berries sauce. Repeat another layer of sponge cake. Again spread the remaining berries sauce. Lastly spread the whipped cream mixture. And decorate with cocoa powder. Then allow the cake to set in refrigerator for at least 1 hour. Cut a piece of tiramisu onto the plate. Serve chilled.